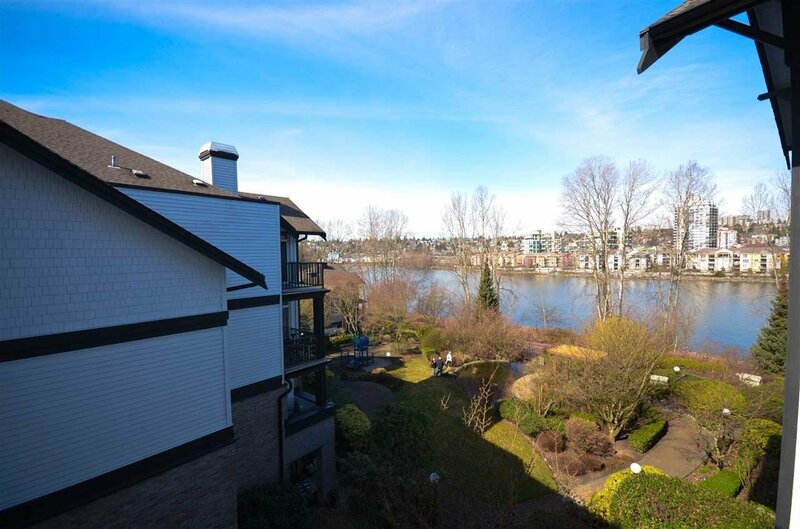 Welcome to this lovely top floor home with charm, loads of natural light, big picture windows & stunning views of the Fraser River & serene courtyard! 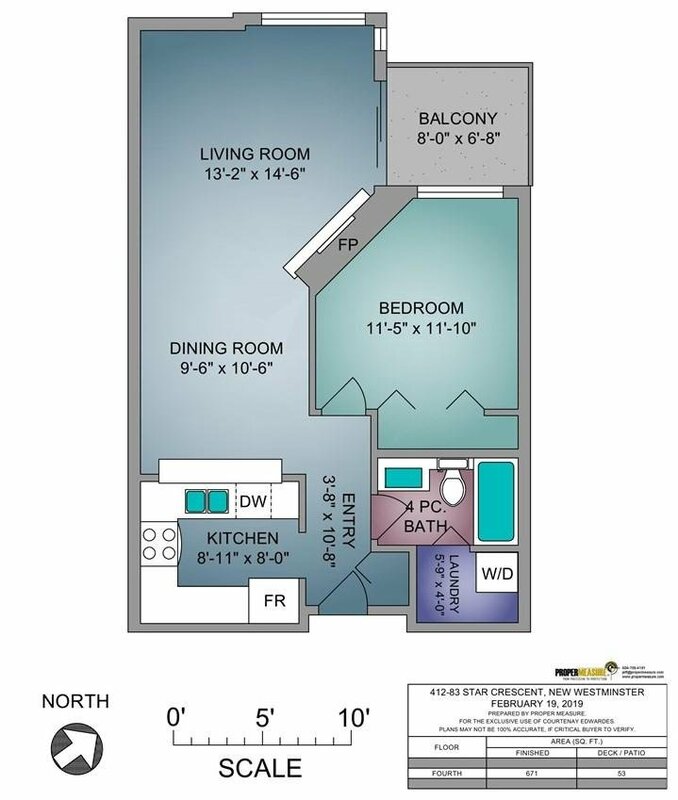 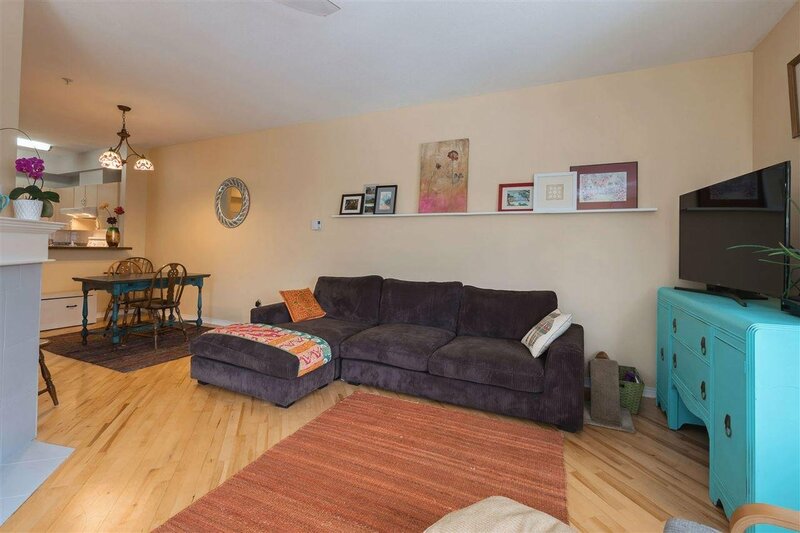 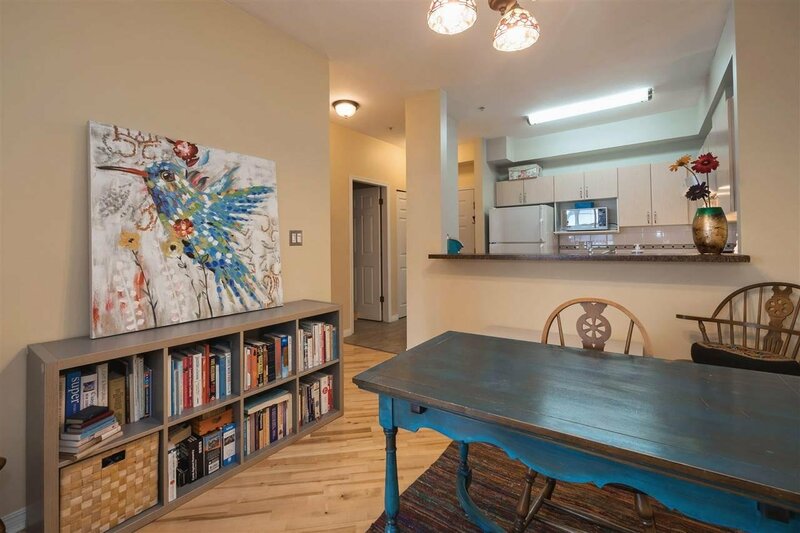 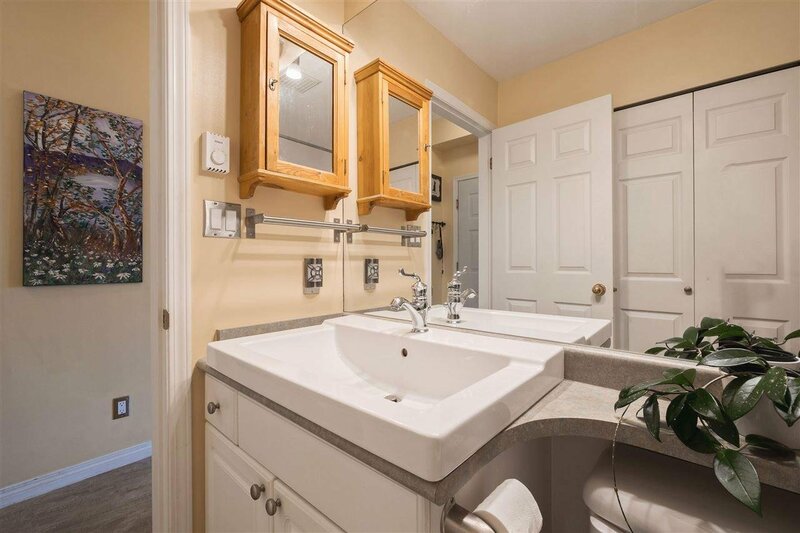 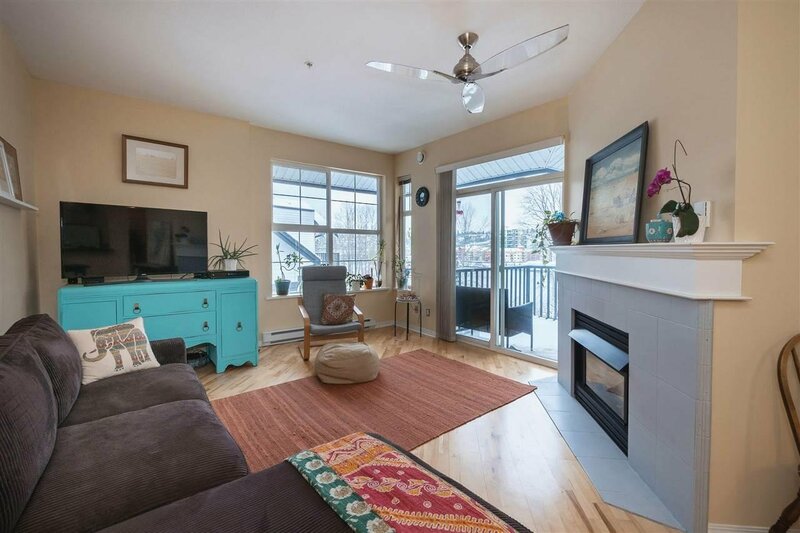 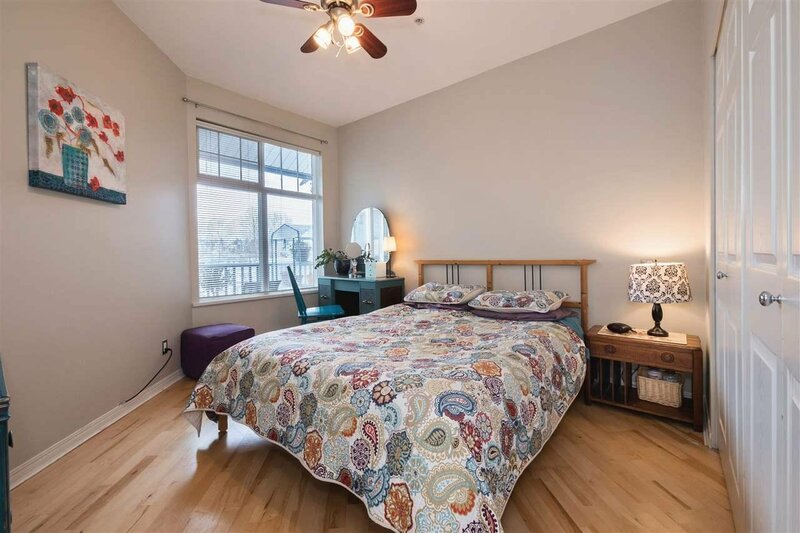 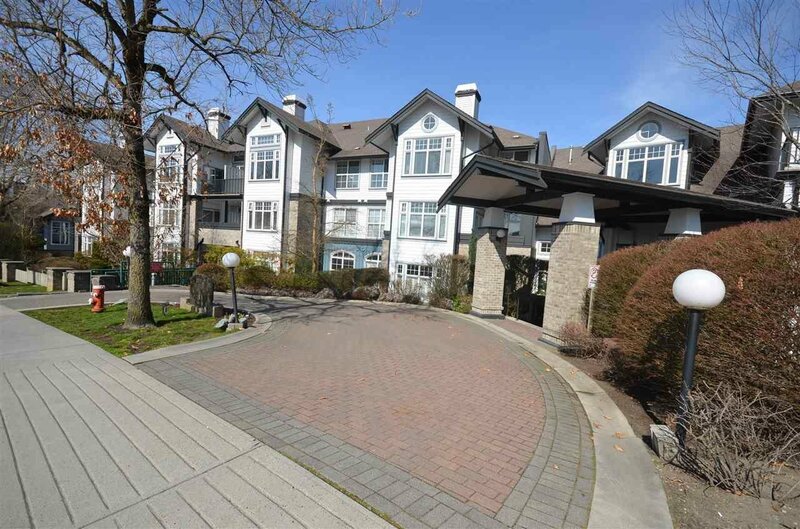 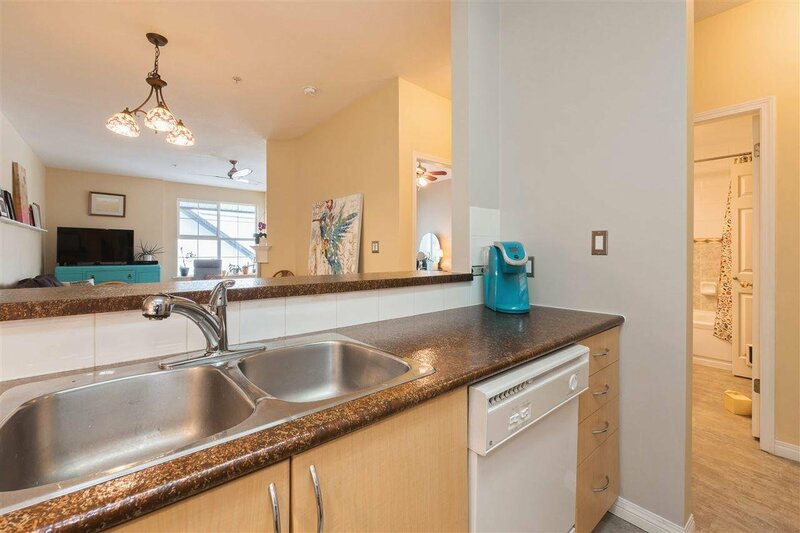 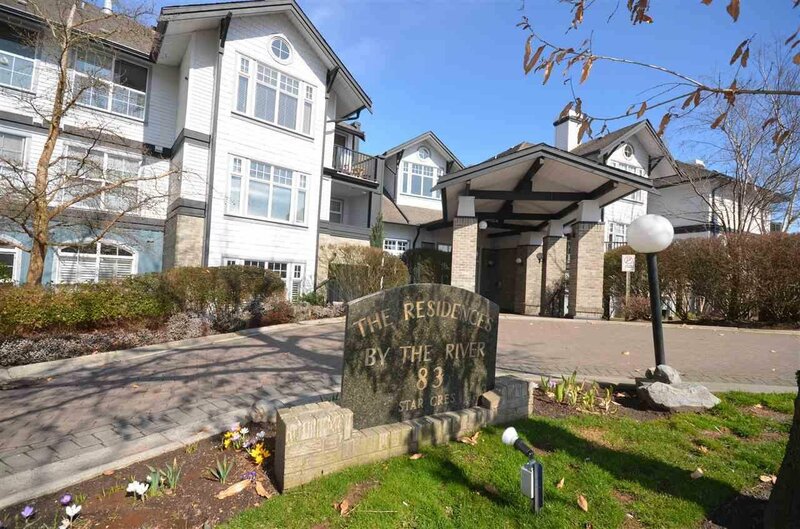 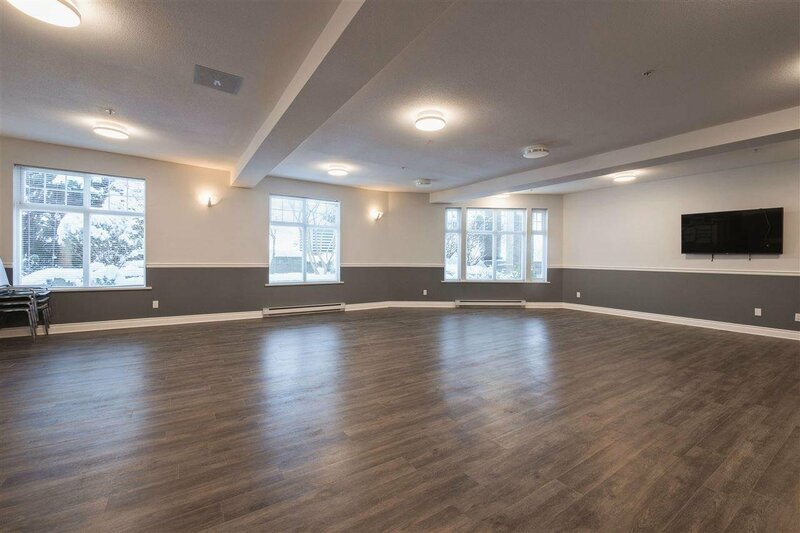 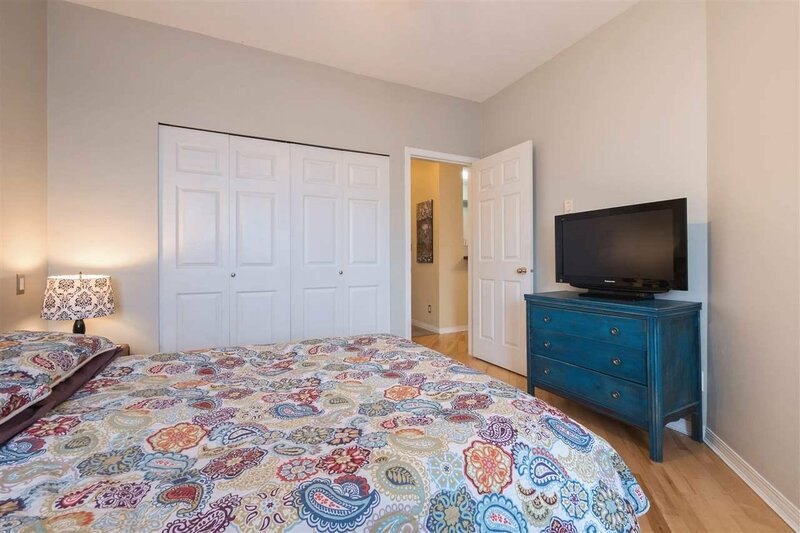 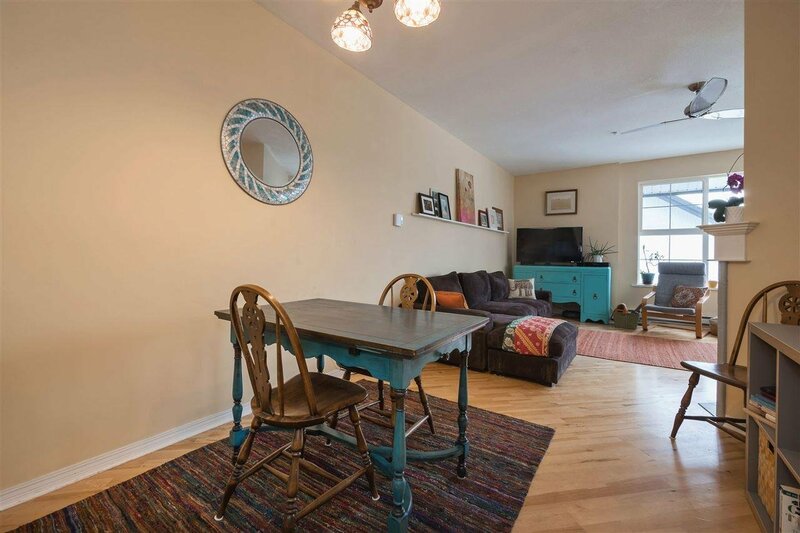 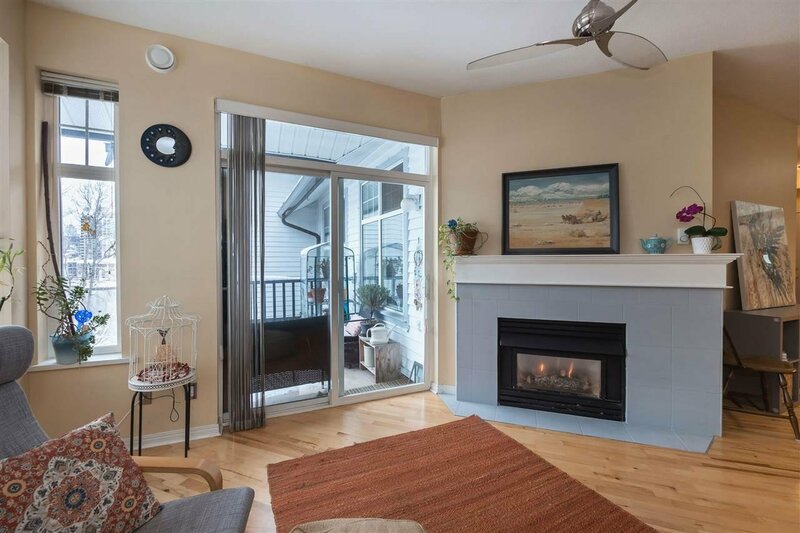 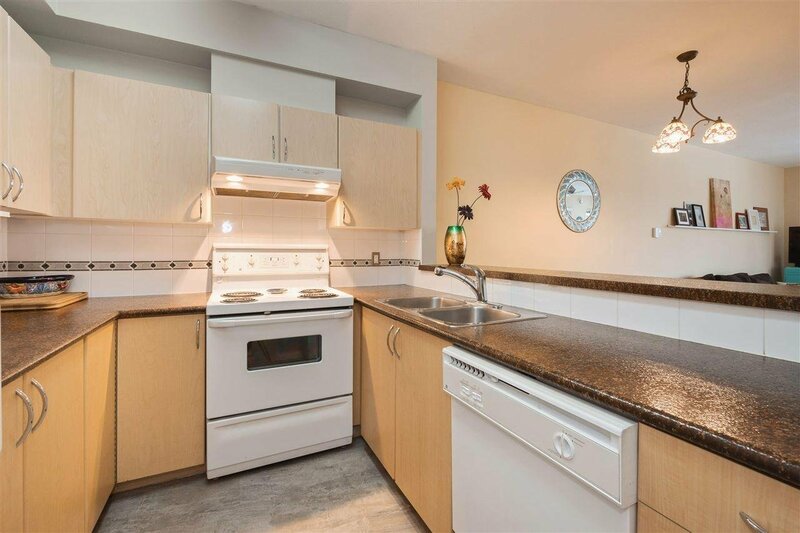 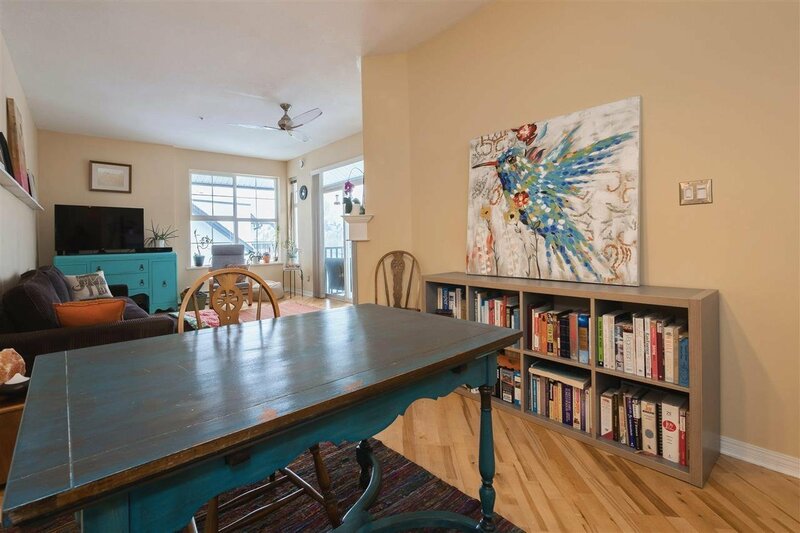 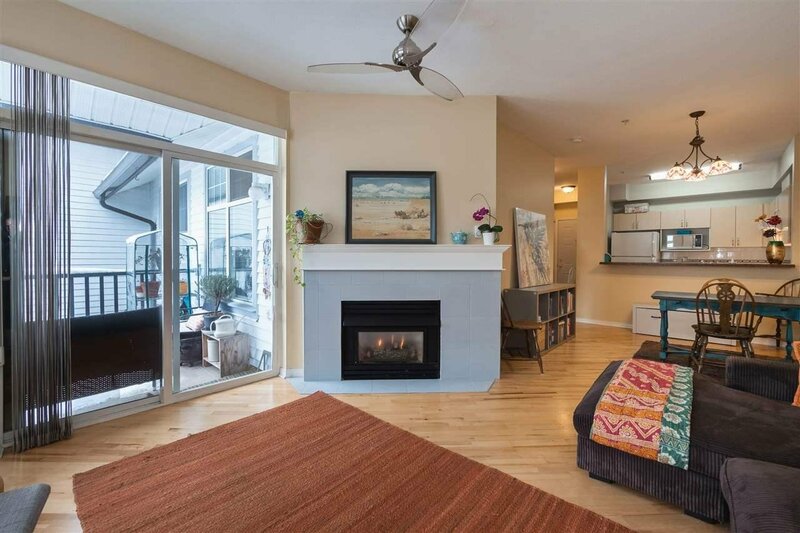 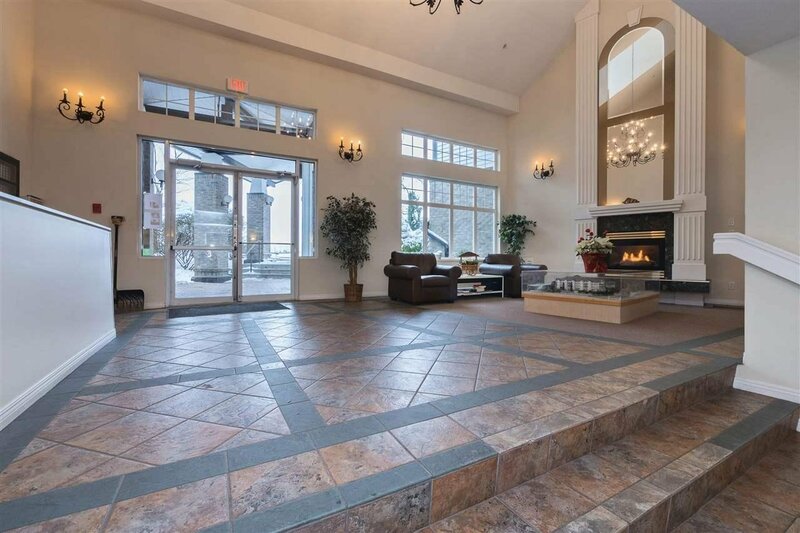 This one bedroom/one bathroom home boasts a large open concept layout, fresh paint throughout, high ceilings, high efficiency fireplace, private balcony & one storage with TWO parking stalls. 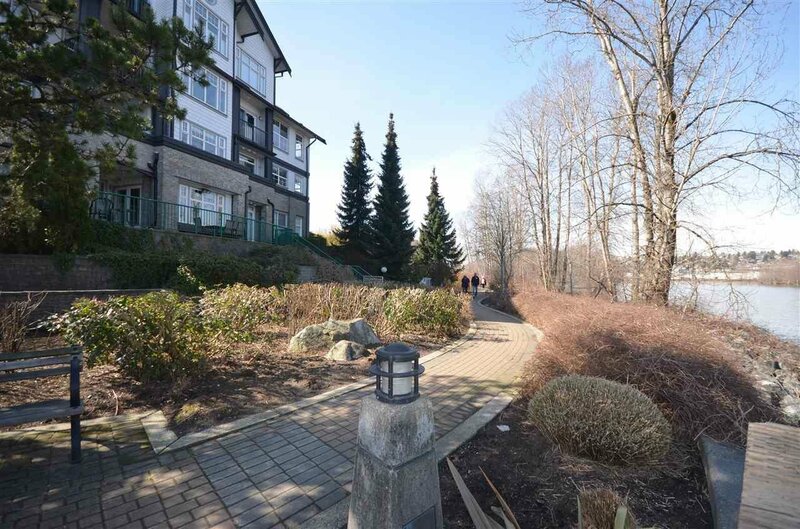 The pet-friendly building with a bonus woodworking shop is quaintly located along the Fraser River, steps from the local beach & river walk, access to use local community garden, quick stroll to the Q to Q ferry(a 5 min ferry ride to skytrain & trendy River Market) close to parks, restaurants, recreation, transit & Queensborough Landing. 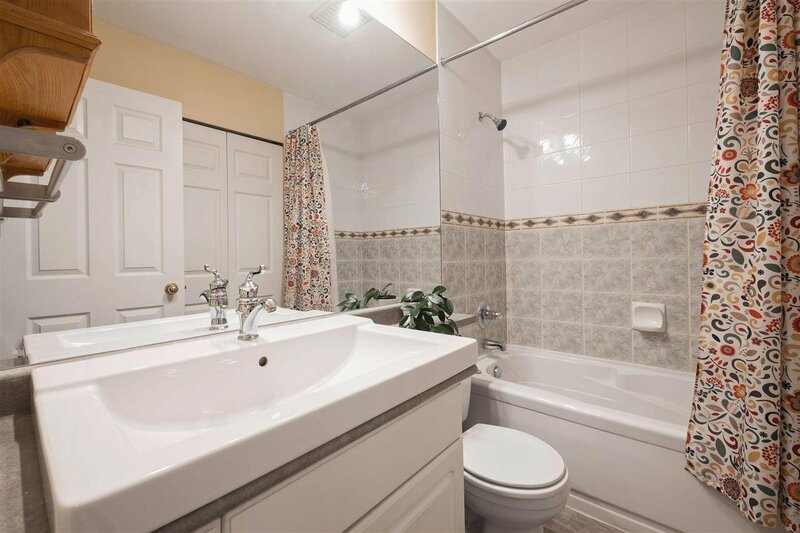 A great opportunity to buy in a prime location!